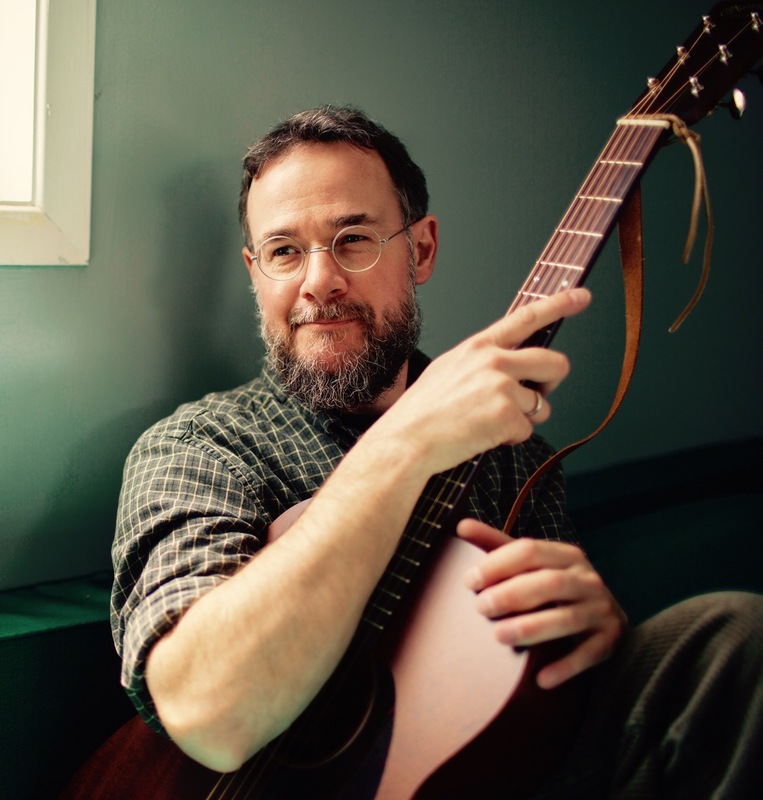 Canadian born poet, songwriter and artist Dawud Wharnsby began sharing his songs with audiences as a street performer in his late teens. Over two decades later, his career as a troubadour has yielded a string of fifteen solo albums, five poetry anthologies, numerous soundtrack credits, performances in some of the world’s most prestigious theatres and collaborations with several celebrated artists. In true folk-music tradition, Wharnsby’s songs have taken on a life of their own—spreading around the world, ringing out in public schools, universities, places of worship, rallies and conventions—with words that have found their way into listener’s hearts, regardless of age. Within sacred-music circles, Wharnsby is often cited as a pioneer in the composing of English language anasheed (spiritual hymns rooted in muslim tradition). His work has been referenced in textbook publications affiliated with Harvard University in the USA, as well as Oxford University and Cambridge University Press in the United Kingdom. Wharnsby’s universalist approach to religion keeps him actively engaged with inter-faith initiatives and peace efforts world-wide. With fellow artists David Lamotte, Billy Jonas and Dan Nichols, Dawud also performs as Abraham Jam—a musical initiative uniting four brothers of the Abrahamic traditions through songs of peace promoting positive social change. Dawud manages his own music publishing company and independent label, which help fund his ongoing work and support an endowment for the Al Imtiaz Academy, a school in Pakistan directly overseen by his family. In recent years Dawud Wharnsby has become a strong advocate of Simple Living and traditional trades. He resides with his family in Kitchener, Canada where he experiments with urban farming, continues to write, record and work as an educational puppeteer.